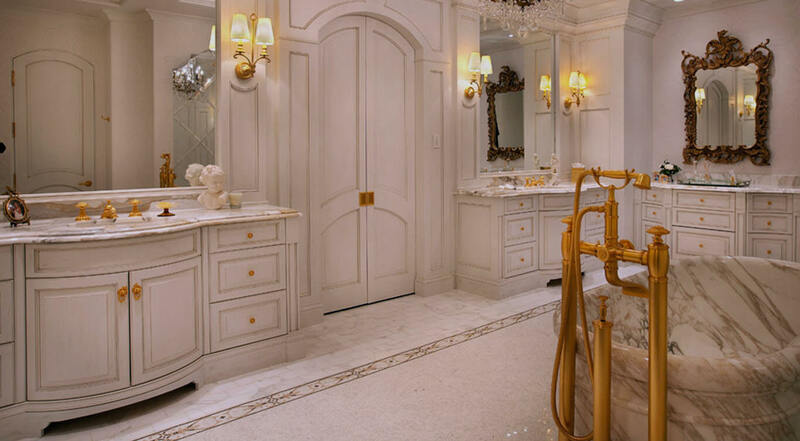 Backed by a heritage of design excellence and exceptional customer service, Busby offers its clients the ultimate in luxury living, from design versatility, to proprietary quality craftsmanship, to meticulous finish work in the design and delivery of unique living spaces that express impeccable taste. 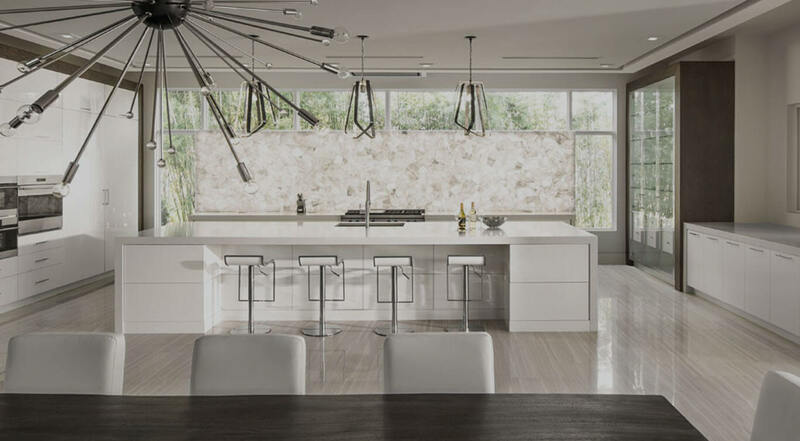 At Busby, you are not ordering cabinets from the catalog; you are commissioning our designers to work with you to create custom kitchen designs that will envelop you with a feeling that is uniquely yours, that speaks to your own personal sense of style. 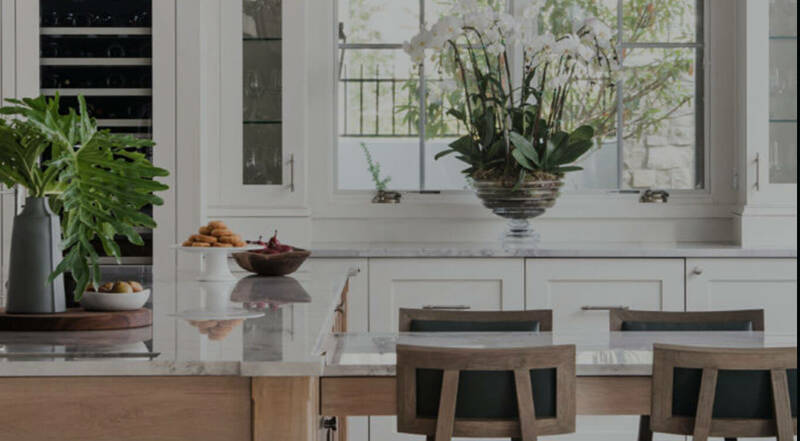 Whether you looking for the custom kitchen designed for a Parisian pastry chef or a warm and welcoming bespoke kitchen where friends and family can gather, our designers will collaborate with you to make your dreams a reality. Busby understands that the most private spaces need to be the ones that support you most. 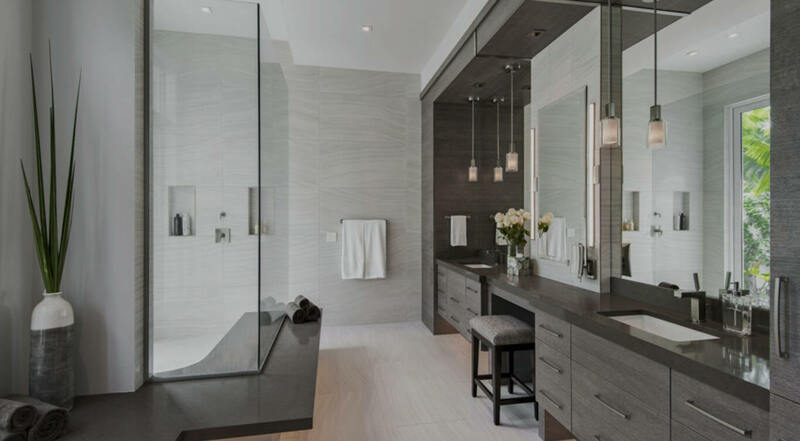 Having a bathroom that is highly functional when you need to get up and out, ready to tackle the day ahead is just as important as having a beautiful, peaceful place to relax and rejuvenate on weekends. 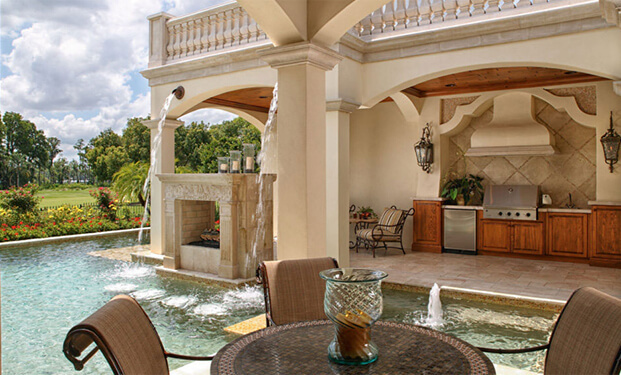 Our designers can design the latest in luxury living and help you create your own private oasis. 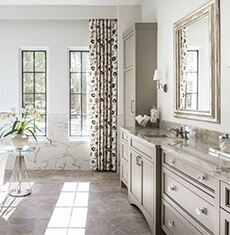 We are helping to create beauty for some of the most prestigious address in Florida, helping discerning Floridians realize their own personal style. 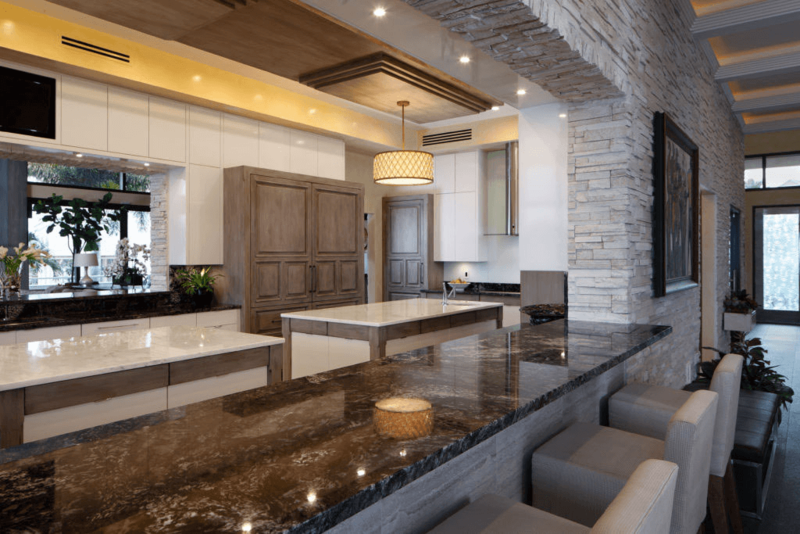 We love combining form with function and will actively collaborate with our clients to create three-dimensional art for living–beautiful spaces where our clients can live, work and entertain in luxury and style, custom-built just for them. I am very happy with the outcome of my kitchen and master bath. The service and installation were superb, and I very much enjoyed working with the team. I get many compliments. Thanks again. 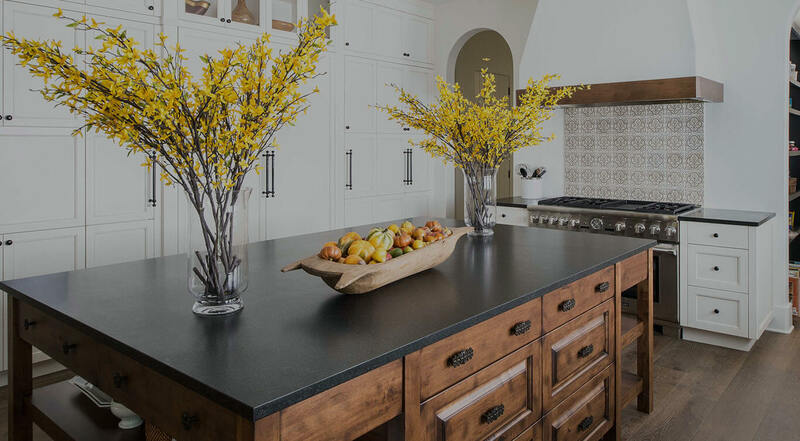 Busby is the BEST cabinet/millwork company out there….! If your desire is to create a timeless home, then this team is a must have! Our cabinets are 10 years old and they still look brand new. Their service department is on time and does a great job. I strongly recommend them. 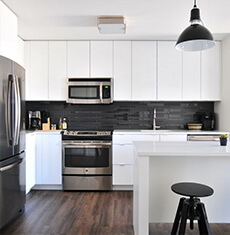 Beautiful kitchen renovation for 1940s home. They maximize storage and work areas. The workmanship is perfect, and I have enjoyed my new kitchen. I highly recommend Busby Cabinets. We could not be happier with our new kitchen cabinets and ceiling millwork. 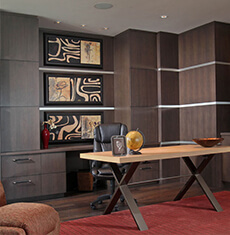 And Busby cabinets could not have been more professional in their attitudes and expertise. Stunningly beautiful work! They make your dreams become reality with their attention to details and workmanship. Excellent team to work with—I highly recommend them. 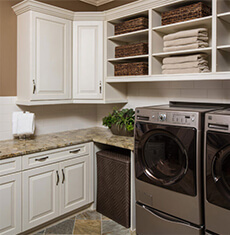 Busby provided outstanding design and cabinetry for all of the cabinets in our new custom home. They lived up to every promise made and delivered a final product that exceeded our expectations and makes all of our living areas stand out beautifully. with the latest industry news.